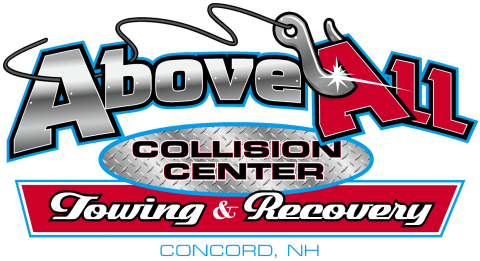 Above All Collision Center is the premier auto body repair facility in Concord, NH. 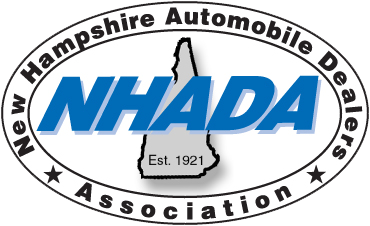 Our professional staff works directly with you and your insurance company to provide a timely repair of your vehicle.We will provide a free estimate, schedule your vehicle for repair, and make sure you and your insurance company are aware of the progress of your repair. Your vehicle will be completely repaired, cleaned, and returned as you remember it before being damaged. 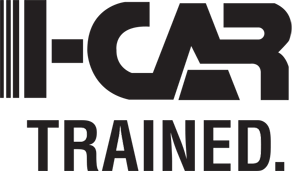 There is no one else to call when you choose Above All Collision Center.